This article discusses the new #grain #terminal which is to be built in #Chornomorsk. One of the biggest sea ports in Ukraine, Marine Trade Port of Chornomorsk, which is located on the north-western shore of Black Sea and to the south-west from Odessa, will benefit from a new grain terminal in 2018. 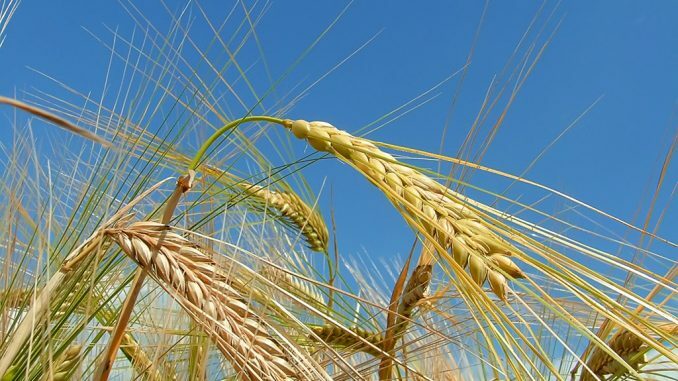 The grain terminal will be built by Kernel Agroholding Group, which already owns a grain terminal in Chornomorsk with a total capacity of 4 million tons per annum and can store up to 190,000 tons at once. The new grain terminal will be built on the territory of 53,000 square meters. There will be two grain storage facilities of 140,000 tons and 170,000 tons respectively. We note that until recently, Ukraine experienced grain terminals’ capacity shortage. However, as the amount of export of Ukrainian crops increases every year, many well-known international companies decided to invest in construction of new grain terminals on the territory of Ukraine. In 2016 alone the grain terminal facilities have been commissioned by such companies as Noble, Bunge, Louis Dreyfus, Risoil S.A. and Allseeds at Mykolaiv, Odessa, Illichivsk and Yuznii sea ports. In addition, there are 12 more terminals which are currently are being constructed with the aggregate capacity of 23 million tonnes per year. Investors also announced that by 2020 they expect Ukraine to have aggregate grain terminals’ capacity of 100 million tonnes per year. Furthermore, in addition to grain terminals, investors also forecast increase of capacity of oilseeds processing facilities.